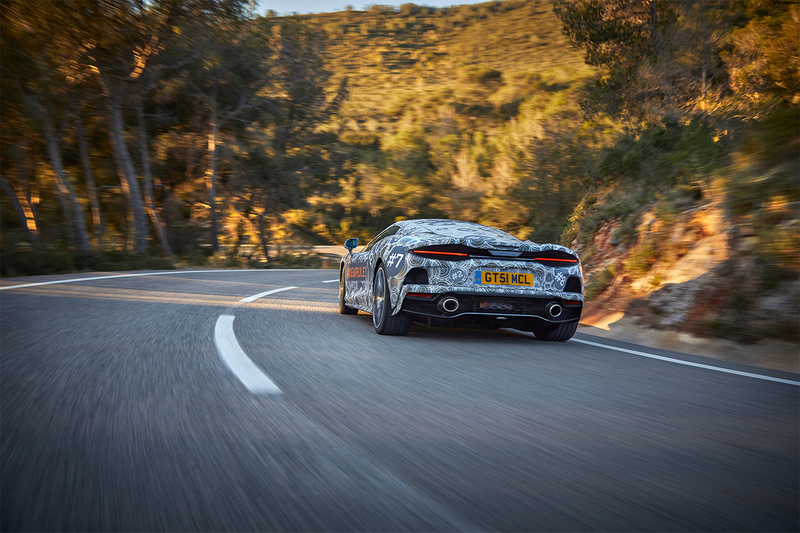 The arrival of the all-new McLaren Grand Tourer was announced by Mike Flewitt, McLaren Automotive CEO, at last month’s 89th International Geneva Motor Show. The name of the car has not been revealed yet. Flewitt promised that the fourth car to be launched under the company’s Track25 Business Plan, will combine competition levels of performance and heightened levels of agility. McLaren’s Grand Tourer will be the only model to share its DNA with the Speedtail. According to McLaren, their new Grand Tourer will be powered by a twin-turbo V8 engine with ‘continent-crossing capability’. McLaren want their Grand Tourer to tbe the most usable mid-engined supercar available. 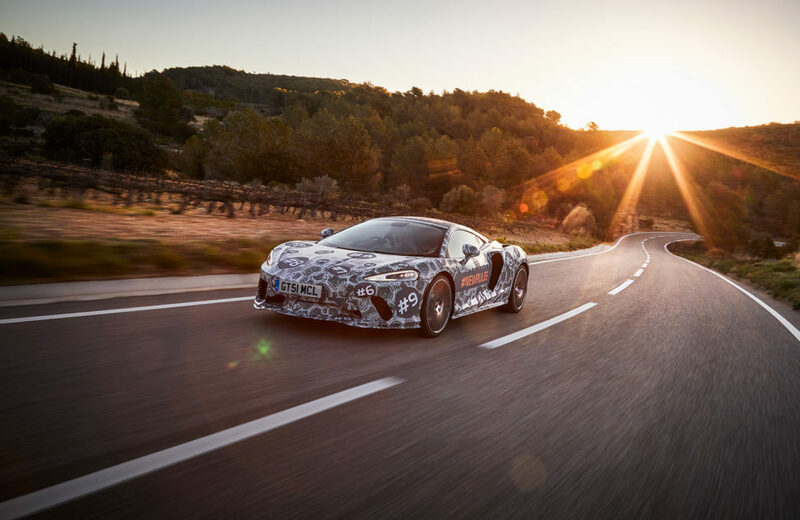 The McLaren development team will run further long distance evaluation tests, including a 1,000 mile (1,600km) drive from McLaren’s development base in Barcelona, Spain, back to the McLaren Technology Centre in Woking, England. The road trip will be completed in one stint with two drivers. This is one of many long-distance drives that will help the team to confirm the new model is both comfortable and refined over the long distances, which are the traits of a great Grand Touring car.